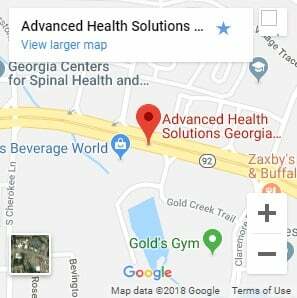 Georgia Spine & Disc,is the only full service car accident treatment center in Woodstock. We provide, medical doctors on staff, chiropractic treatments, soothing massage therapy, and physical therapy as well as diagnostics, including X-rays, all in-house under one roof. Why waste time running from doctor’s office, to therapy, to imaging center, etc. when you can get it all in one place? 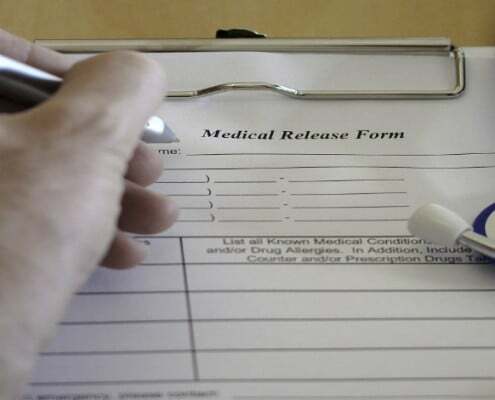 Little or no out-of-pocket expense to patient. 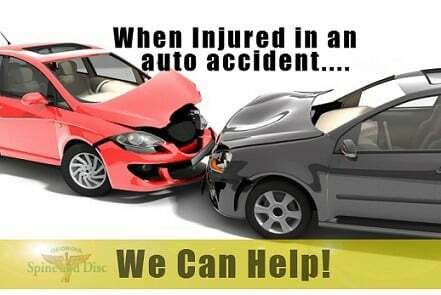 We work with you if you have deductibles. If you or someone you know has been injured in an auto accident within the last twelve months, call today for a free consultation with Dr. Abouhaif and he can answer any questions not addressed here, and if he doesn’t have the answers, he will find someone for you who does!